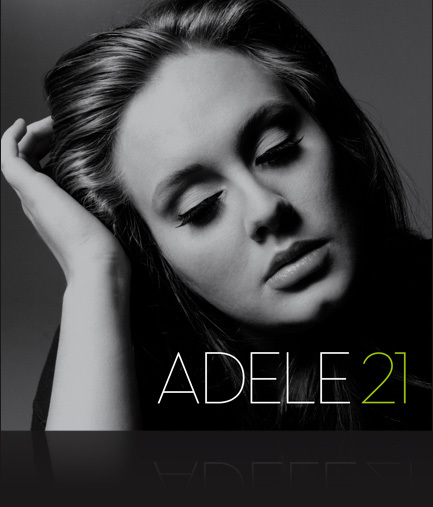 While writing the Cuisinier Brasserie post, I was listening to Adele's 21. My golly! Talk about emotions. Let me explain first. My interest in the album was piqued when I heard "Someone Like You". The lyrics and melody drew me in so I got a copy of the whole album. Listen to Adele’s introduction, sakto! Here, she explains the story behind the song and the album. While she was making 21, Adele and her boyfriend who she thought she would marry broke up. He got engaged to someone else shortly after that breakup. And by golly, you can feel every emotion in the album even if you can't relate. I'm glad I wasn't able to hear this album when I was going through a breakup. If you're going through one, I HIGHLY DO NOT RECOMMEND listening to this album. Your eyes will puff up like bad hair in humid weather. Steer clear! 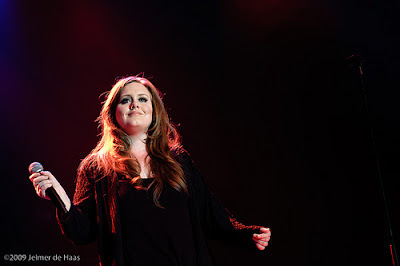 I hope Adele writes happy songs in her next album, I wonder if I'll like it as much as 21? * Photos from Adele's website.